If your goal in life is to achieve a beautiful and clear skin, your attention might automatically be directed to using skincare products. True, they help – a lot! They offer a shortcut to achieving a youthful glow. However, if you are interested in knowing some natural means of achieving the same output, you have come to the right place! We have listed here the 10 foods you should eat regularly if you want beautiful clear skin. 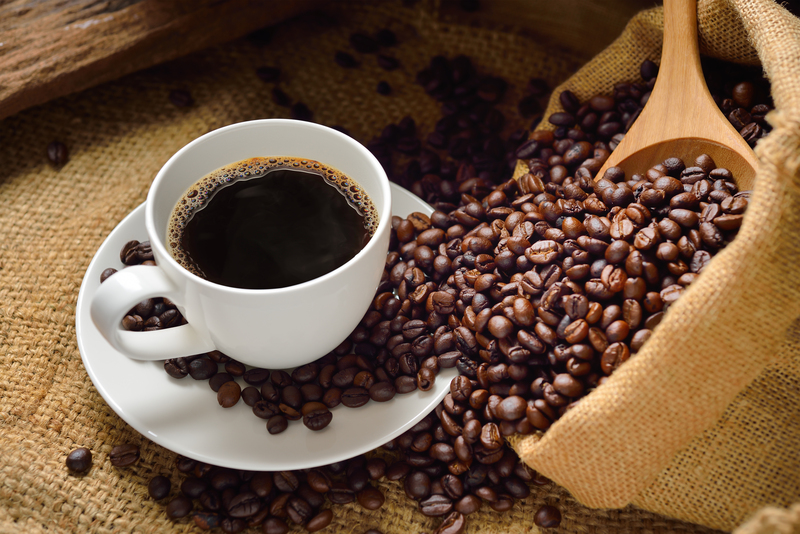 Coffee does not just jump start your day every morning. It does more than that. In fact, it comes with bioactive compounds which are known to help protect your skin against melanoma. It is also filled with antioxidants which also works toward the purpose of having clear skin. Just a note, don’t go overboard, as it may also result to dehydration especially if you fail to drink a lot of water. 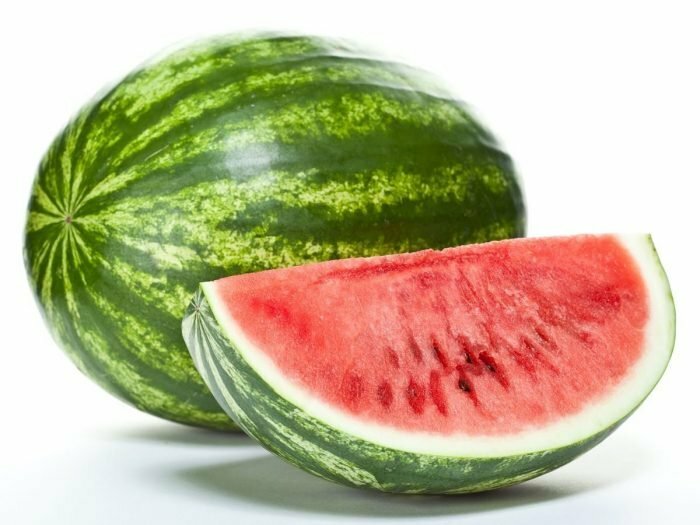 Watermelon is filled with lycopene. It is an antioxidant compound which helps in staving off damage caused by exposure to UV rays. In fact, some researchers also believe that watermelon contains up to 40% more than tomatoes, which is equal to SPF 3. Eating watermelon will help bolster your dose of sunscreen daily. What does lobster have that makes it good for the skin? Zinc. This makes lobster filled with anti-inflammatory properties which is effective in treating a wide range of skin problems, including acne. Zinc speeds up skin cell renewal, which is why it is a common ingredient among acne treatment medications. Seeds of pomegranates are known to be rich with antioxidants, such as Vitamin C. These antioxidants play a vital role in preventing the appearance of wrinkles and fine lines. They also neutralize free radicals which weather the skin. This fruit also comes with anthocyanins, which helps in increasing collagen production, as well as ellagic acid, which is a natural chemical which reduces inflammation as a result of UV damage. 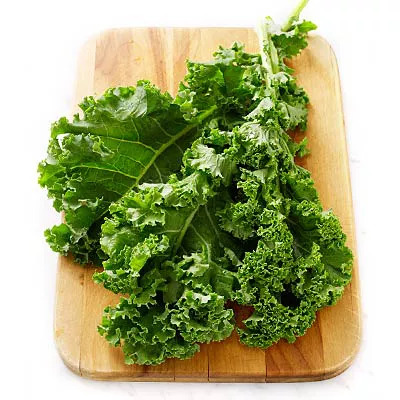 As a green, leafy vegetable, Kale is filled with Vitamin K. This helps in promoting healthy clotting of the blood, thus making sure that the blood vessels surrounding the eyes do not leak and produce dark shadows. It is also filled with iron. To maximize its benefit, Kale is best consumed raw. Walnuts are rich with Vitamin E and Omega 3 fatty acids. Vitamin E helps in repairing damaged follicles, as well as skin cells. Omega 3 fatty acids, on the other hand, are usually found in natural oils. They are effective in keeping your hair and skin well hydrated. Ever wondered why some women love using eggs in their natural face mask recipes? Well, eggs are high in carotenes, zeaxanthin and lutein. These antioxidants prevent macular degeneration. 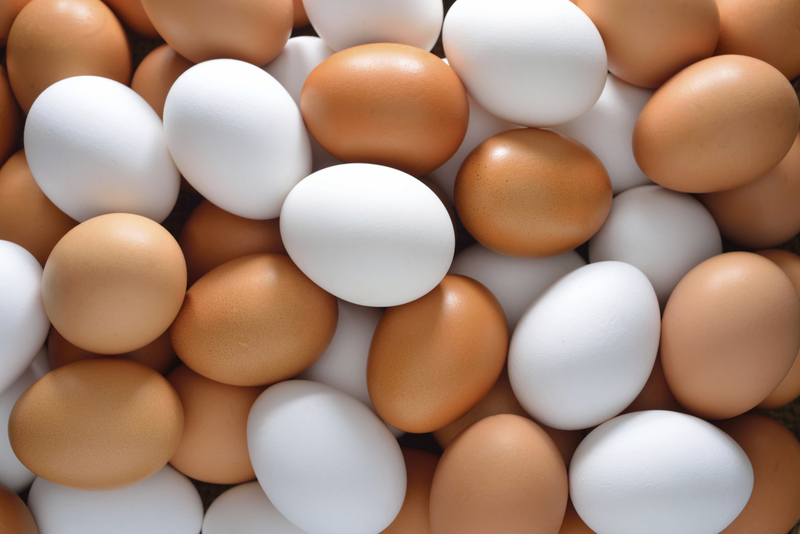 Egg yolks is a good source of biotin, which is very important for achieving vibrant and youthful skin. Since it also contains Vitamin A, eggs help in repairing cell damage. Aside from the skin, eggs can also be used on fingernails and toenails, as they are good sources of protein which are needed by these body parts. Otherwise known as sweet melon, cantaloupe is high in beta carotene, or Vitamin A. This vitamin is believed to work towards regulating the growth of skin cells, as well as sebum in the outer layer of the skin. This will help in keeping your pores free from clogging and flaking. Aside from giving us the best shakes ever, Avocado also serves the purpose of helping you achieve a beautiful and clear skin. Avocado is high in oleic acid, which is an omega-9 fatty acid which is known to help the skin in retaining moisture, especially in the outer layer, thus keeping it plump, soft and supple. 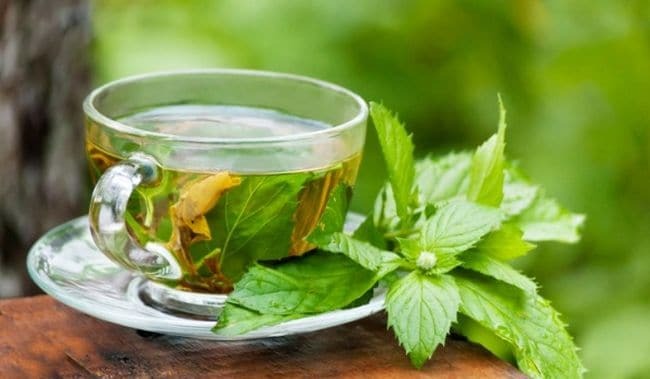 Perhaps you are already aware of the powerful effects that green tea can give on your body. It helps in achieving that younger looking skin. This is due to the presence of polyphenols in high concentration, which helps the skin become more resistant to UV damage, which usually results to premature skin aging. Achieving a beautiful and clear skin is not an easy process. That is if you do not know where to start. However, by including the abovementioned foods in your diet, you are now on your way to achieving that youthful facial glow. The best part is that they are actual foods, which means that you can easily incorporate them in your meal. Do you have other suggestions? Feel free to share your thoughts below. Don’t hesitate to share this article if you liked it too!